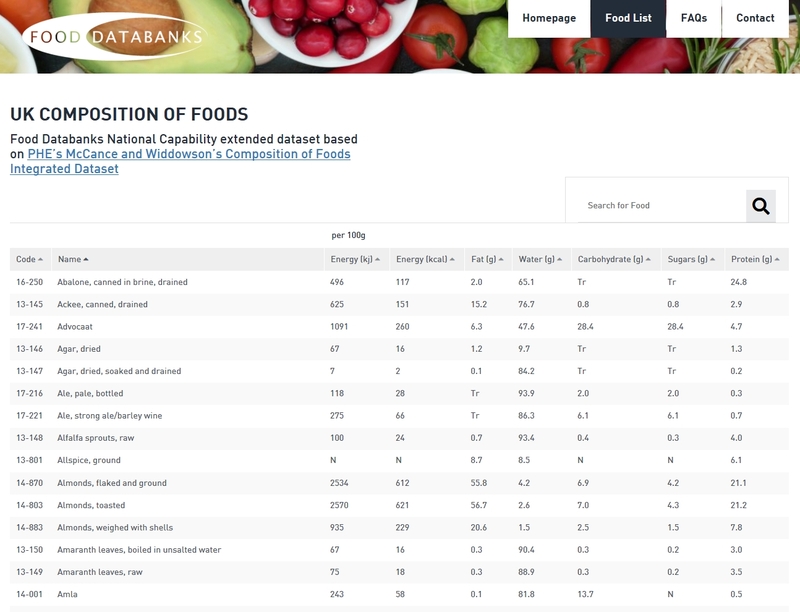 Food Databanks, in collaboration with Public Health England, has launched a new UK Composition of Foods Integrated Dataset (CoFID) searchable website (https://quadram.ac.uk/UKfoodcomposition). 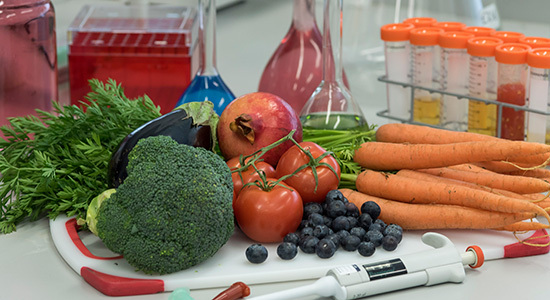 The latest dataset, published in March 2019, includes updates based on the 2015 nutrient analysis survey of fresh and processed fruit and vegetables with respect to fibre and additional data from elsewhere. 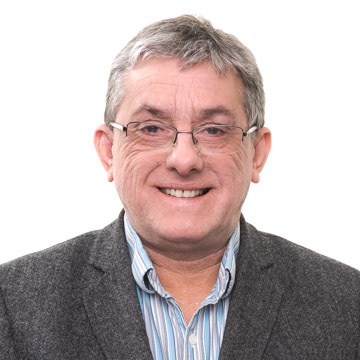 Errors found in the previous dataset have been corrected. All other values remain unchanged from CoFID 2015. 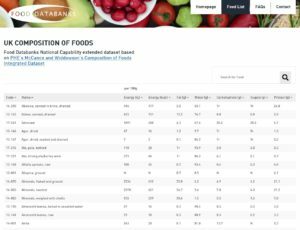 A link to the new dataset in Excel version can be found here: https://www.gov.uk/government/publications/composition-of-foods-integrated-dataset-cofid. 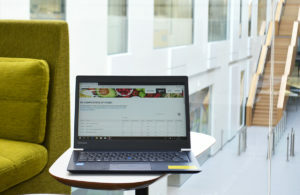 The new searchable website for CoFID was commissioned following feedback from users, particularly the general public, who requested a way of easily accessing nutritional information for particular foods. Initially, the data was only available as a printed volume, with the first edition published in 1940. 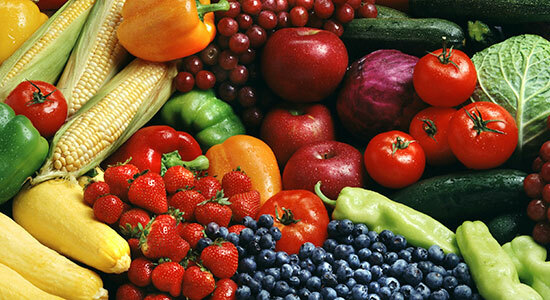 Several further editions followed this before a range of supplements (e.g. Milk Products and Eggs) were published to allow users to access the vast amount of data collected. Since 2008, CoFID has been available online in Excel format as a single consolidated dataset.